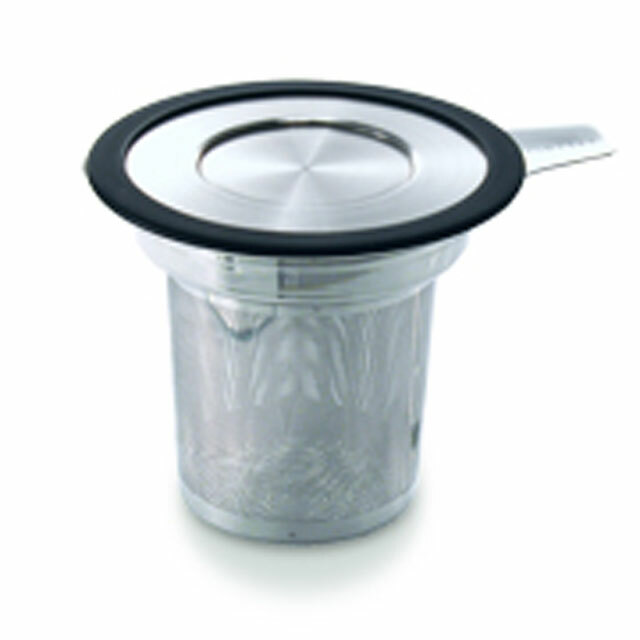 Enjoy the clean taste of tea while keeping it simple and easy to steep tea. 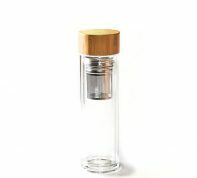 Stainless steel tea infuser is made with durable perforated metal. 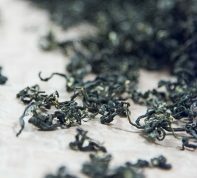 It is easy to clean and does not affect the flavor of tea. It fits in different size cups.